$810 - $1,150 / mo. 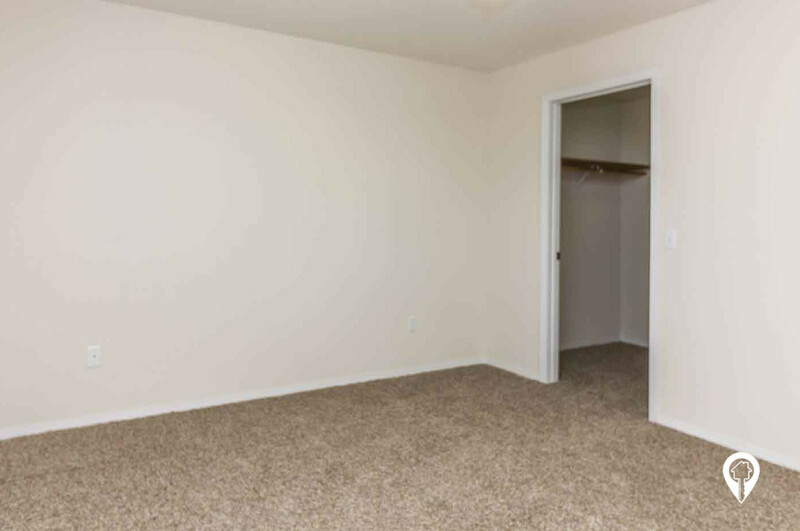 Carriage Green Apartments in Rapid City, SD offer apartments for rent in the Rapid City, SD area. 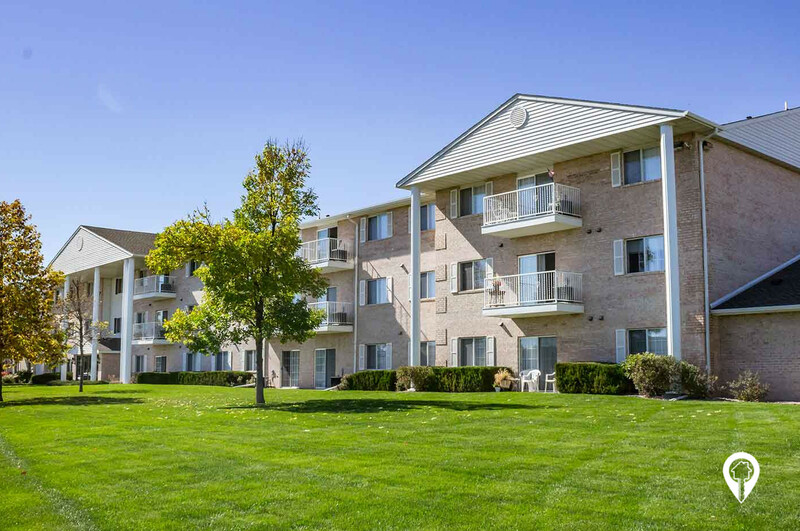 Carriage Green Apartments are a great place to call home. 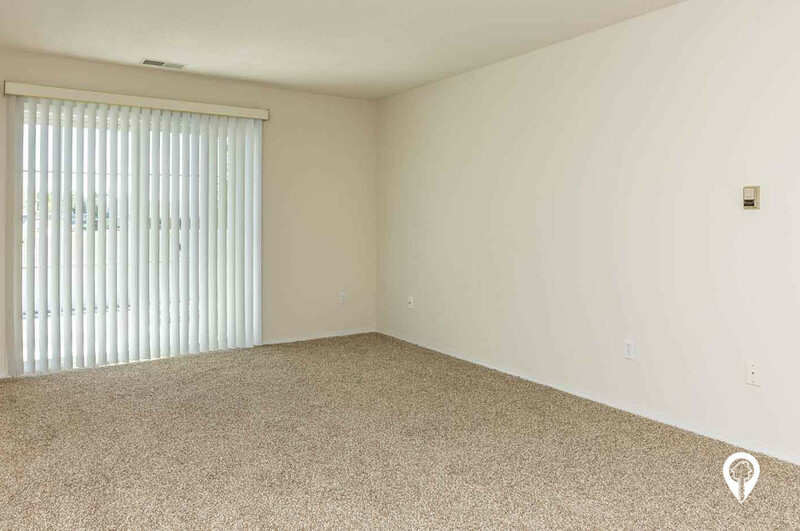 They offer multiple floor plans to fit your needs as well as great amenities. 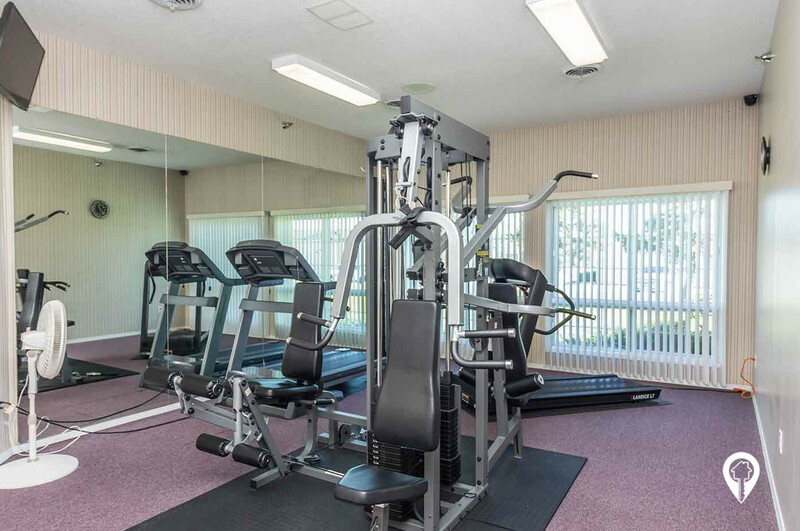 Relax by the pool, stay in shape in the fitness room, or simply enjoy a night in after a long day of work. 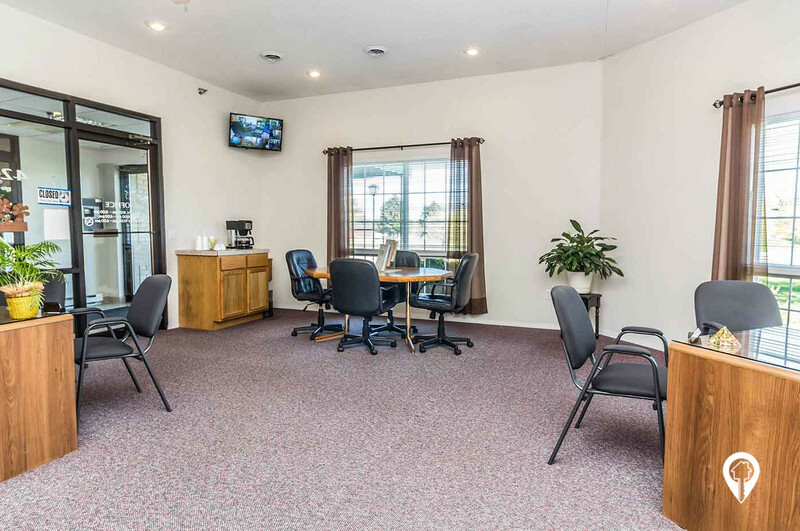 Carriage Green Apartments offer various amenities such as central air, a fully equipped kitchen, master bedrooms, washer and dryer and much more! 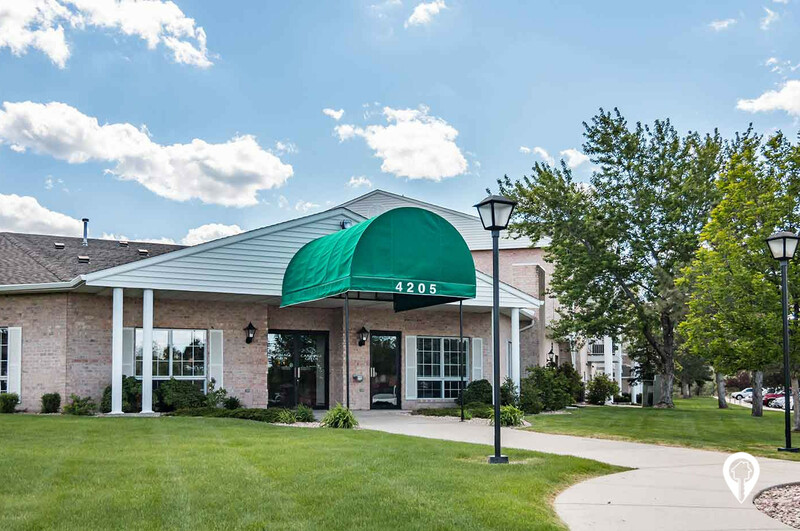 The Carriage Green Apartments community offers a community room, controlled access, hot tub, fitness center, indoor and outdoor pool, sauna, snow removal, 24 hour maintenance, and on-site management. 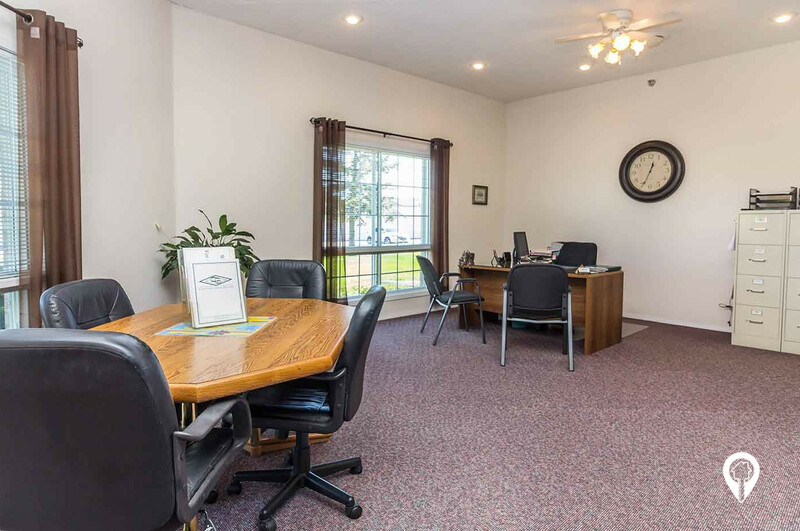 Carriage Green Apartments is conveniently located close to public transportation. 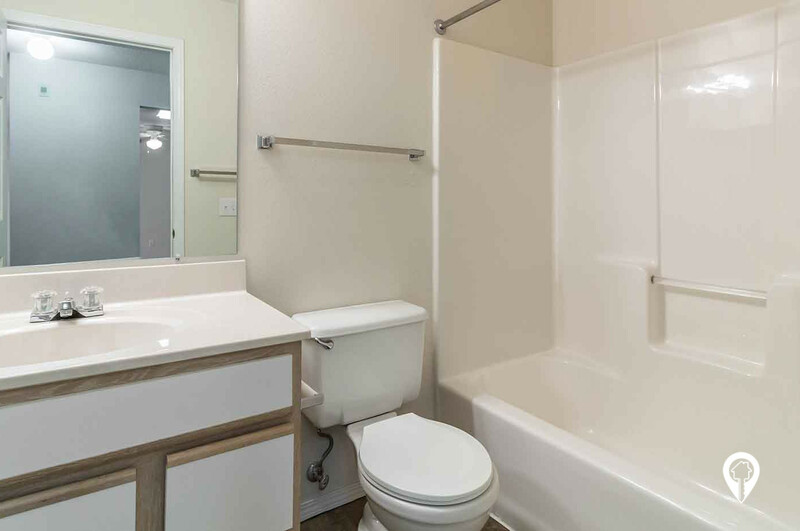 Water, sewer, and garbage are included within your rent price. 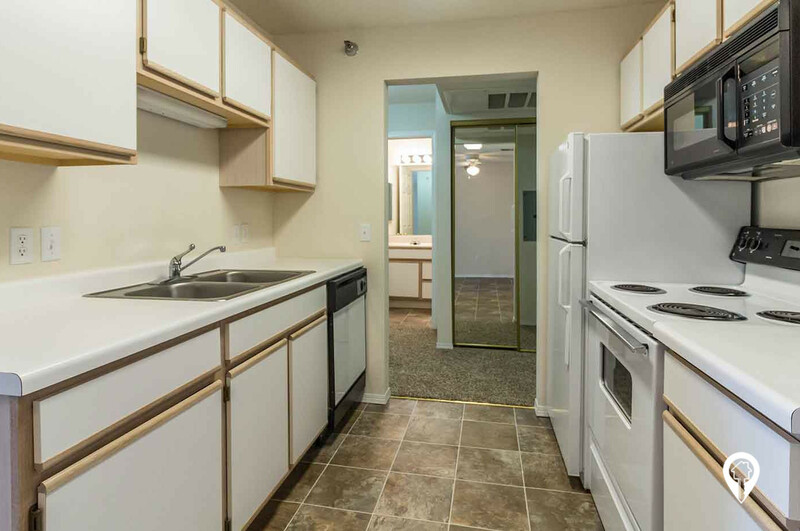 You will love the convenience of Carriage Green. Call and schedule your private viewing today! 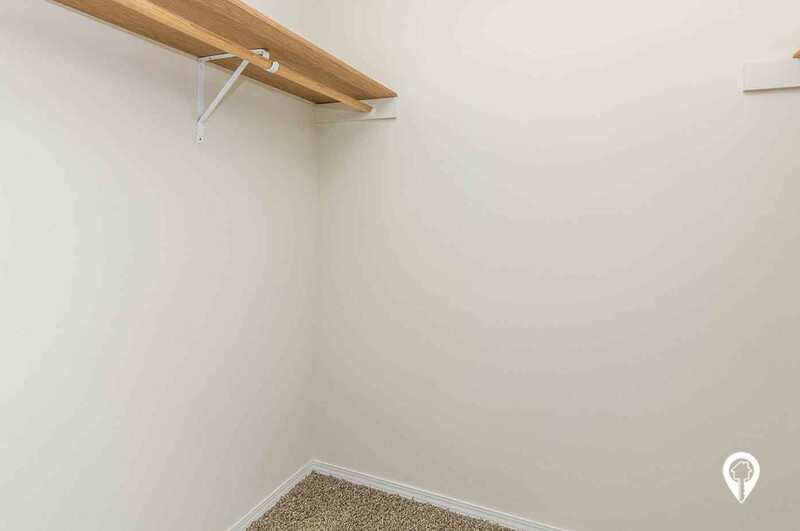 1 bed 1 bath $810 - $825 1 Bed / 1 Bath 723 sq. ft.
2 beds 1 bath $910 - $925 2 Bed / 1.25 Bath 957 sq. ft.
2 beds 2 baths $955 - $1,005 2 Bed / 2 Bath 1035 sq. 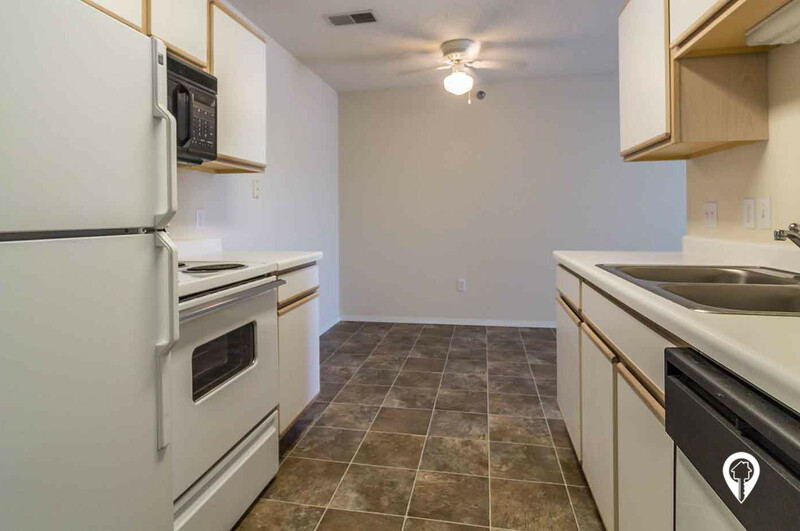 ft.
2 beds 2 baths $955 - $1,005 2 Bed / 2 Bath Split Floorplan 1045 sq. 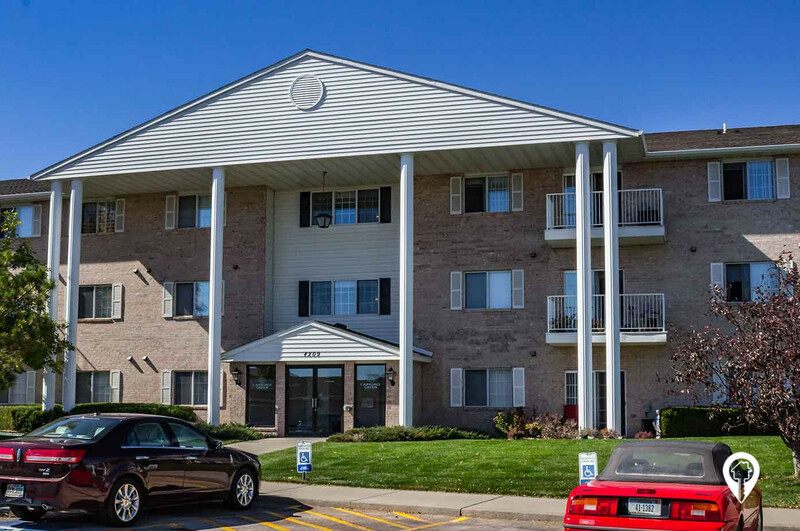 ft.
2 beds 2 baths $955 - $1,005 2 Bed/ 2 Bath 1045 sq. ft.
3 beds 2 baths $1,135 - $1,150 3 Bed / 2 Bath 1340 sq. 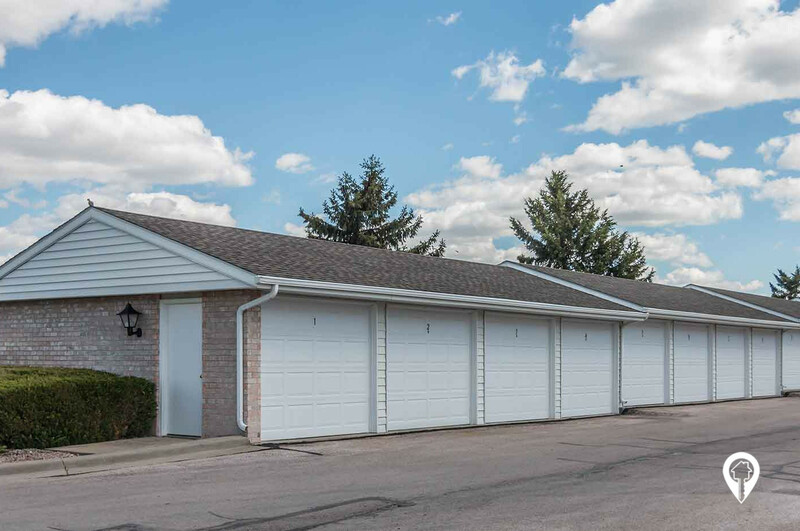 ft.
Carriage Green Estates is located in a residential area of Rapid City, near parks, schools and shopping. From I 29 exit 60 take E North St South. Turn left onto Cambell St. Turn right onto E Minnesota St. Turn left onto Elm Ave. Carriage Green Apartments will be on your right.